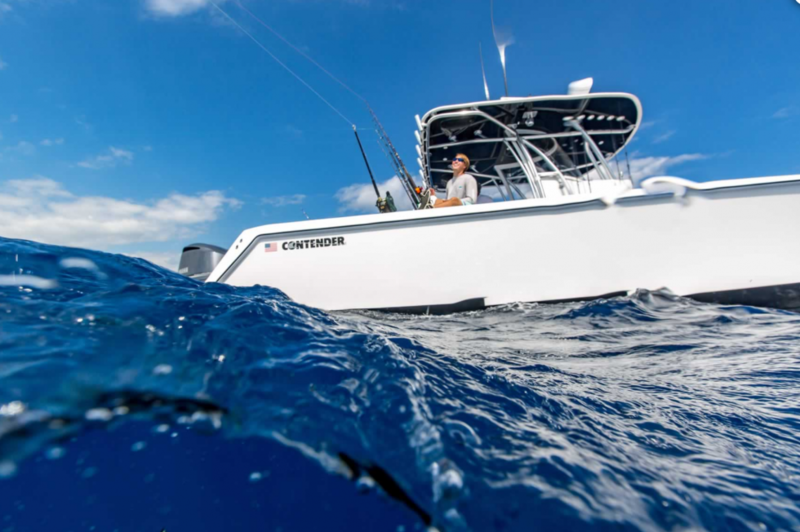 This is the latest generation of the original 31 Contender, the boat that has landed more world records than any other boat, now offered in both the cutting edge stepped hull or traditional deep-V design. 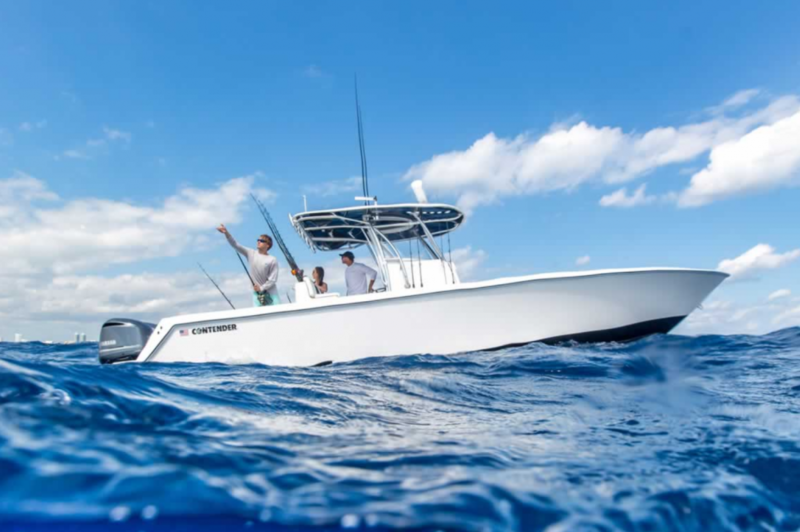 Proudly hand made and manufactured in the US. 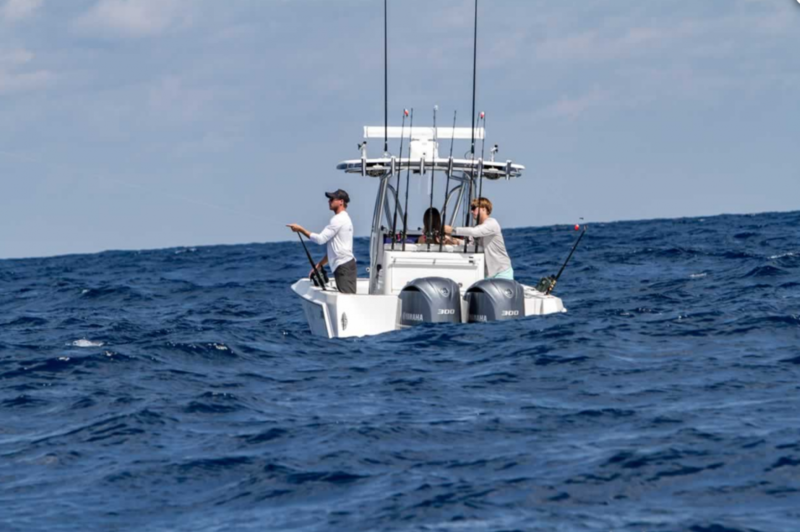 The 32ST is a fishing machine. 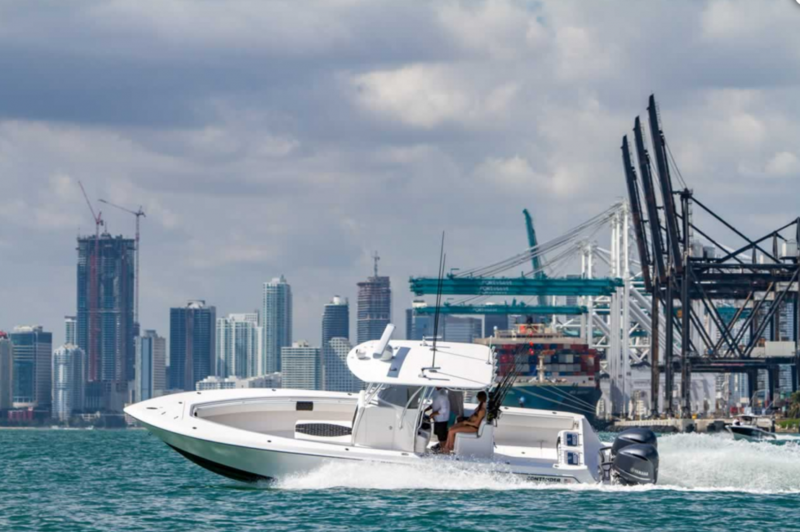 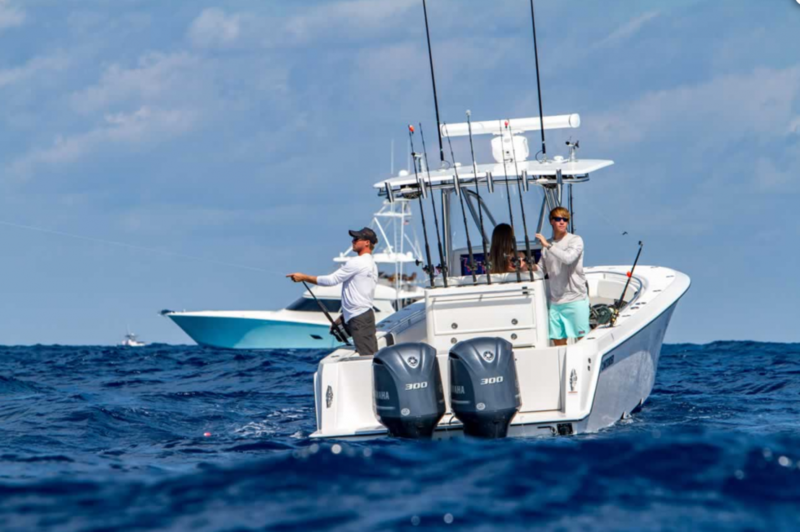 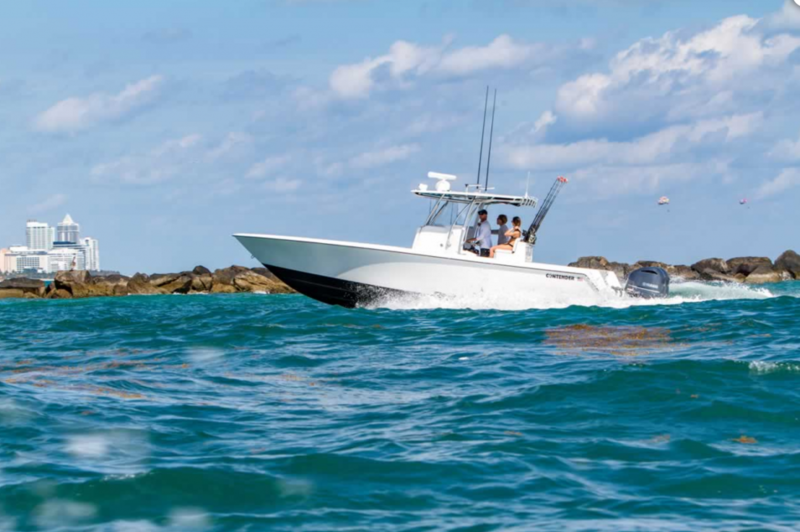 Built for kitefishing in Miami, the 32ST embodies “Performance Through Innovation”. 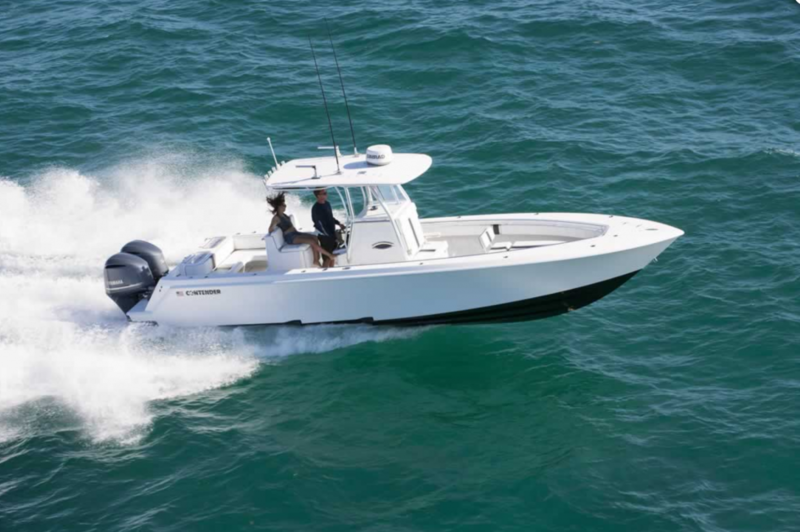 Years of improvements and custom boat building has created a 32 that is unsurpassed for performance and “fish-ability”. 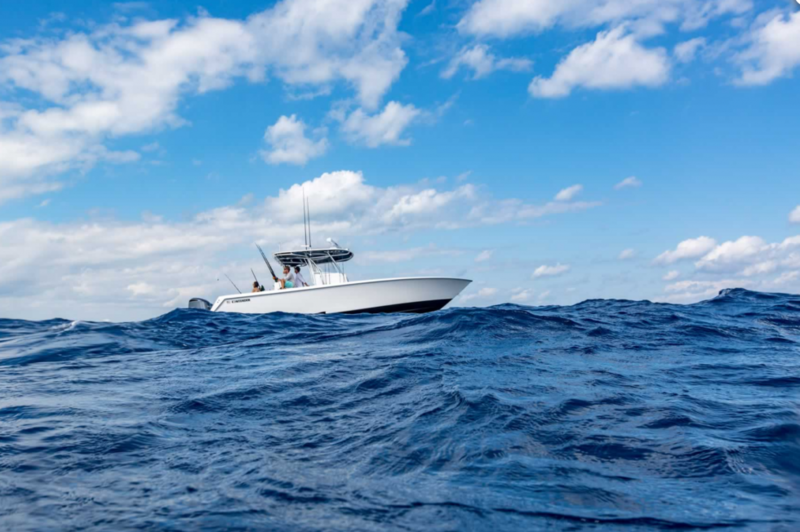 The attention to detail allows you to custom build a boat that fits your needs, whether it’s a blustery day offshore, or a lake calm day at the sandbar.